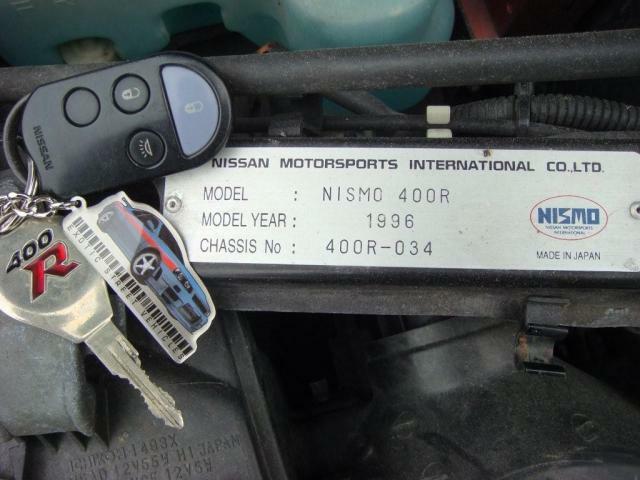 Nismo 400R's don't come up for sale very often. There are not that many cars outside of Japan, but in this case, #34 is located in Finland, and for sale. The 400R was a unique edition of the R33 GT-R produced by Nismo. A 2.8 liter RB-X engine, body kit, and numerous other modifications set it apart from the run of the mill R33 GT-R's. A car like this, there is probably even an interest in Japan. 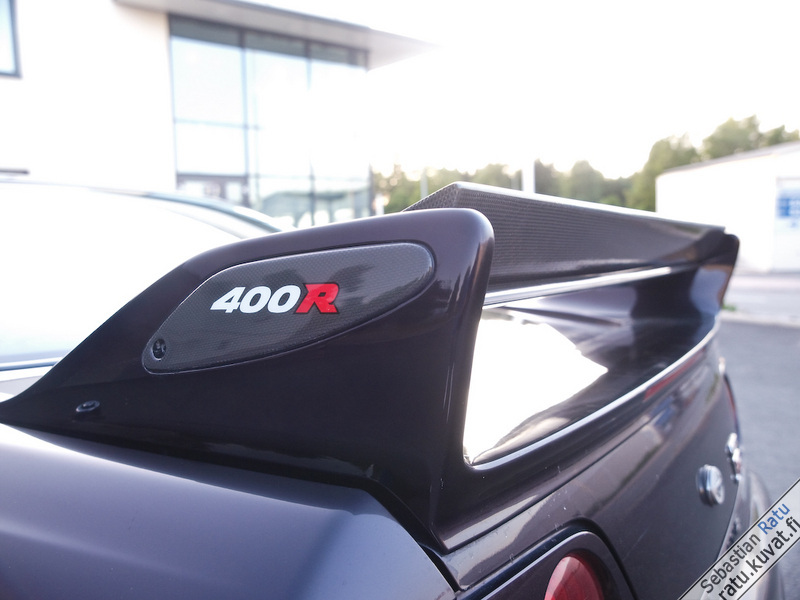 The R33 is the least popular of the Nissan GT-R's, but it still has a strong following.